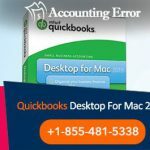 QuickBooks Accountant Desktop Plus 2018 is all set to be released in the last week on September. Included in it are new tools and features that will skyrocket your accounting efficiency. Further, bugs and errors found in the previous versions have been addressed and fixed. 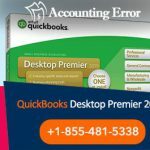 With the new version of QuickBooks Accountant Desktop Plus, users can easily merge multiple vendors into one. You can merge up to 4 records. To merge more than this, repeat the merging process multiple times. All the transactions for the vendors will be copied to the merged one. These transactions will be sorted according to the date of transaction. This new features support up to 3 monitors at a time. By selecting multiple monitors, you can display different windows on each of these monitors. This makes tallying transactions and reconciling accounts a cake walk. Users can easily search through chart of accounts for a particular account. Enter the partial name, full name or account number and get the account you require. This works along with the smart search feature than was introduced with QB 2017. Afraid of besmirching your brand image due to defaulting on payments. Now you can add reminders for running payroll and filing taxes. Hence, your brand image will never be tarnished. Small organizations often switch between cash and accrual basis. 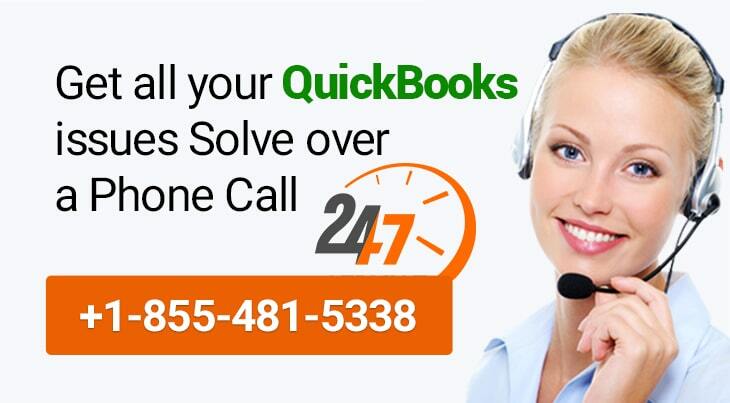 QuickBooks restricted this switching. Now, users can easily switch between the two accounting methods through the reports menu. Communication tool: A new built in chat application that makes collaboration as easy as pie. Show Filter panel: Users can view all the filters applied on a particular report. Through these filters, the report can be recreated or customized.